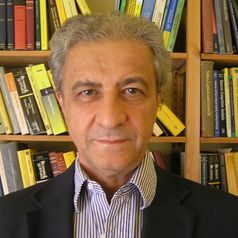 Aldo Rustichini is Professor of Economics at the University of Minnesota, Department of Economics, and at the Center for Cognitive Sciences. He has been professor in several other universities, including Chair of Political Economy at the University of Cambridge. He has a PhD in Mathematics at the University of Minnesota. He is Fellow of the Econometric Society, and has published more then 150 articles in peer reviewed journals, including all the top five major journals in economics. His research interests are Neuroeconomics, Experimental Economics, Decision Theory, Game Theory.